Recommended Reading: The Paris Review’s Interview with Ursula K. Le Guin #SciFiSunday « Adafruit Industries – Makers, hackers, artists, designers and engineers! 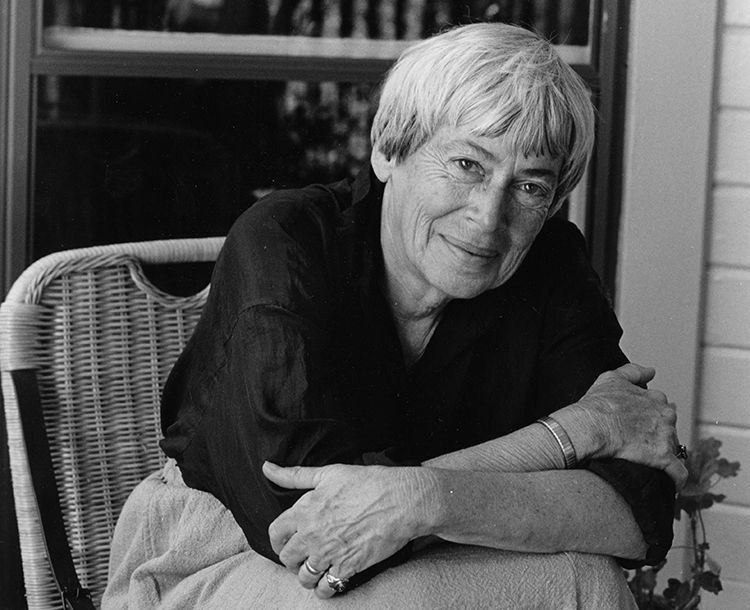 Wonderful interview with writer Ursula Le Guin from Paris Review – The Art of Fiction No. 221. How do you feel about the term science fiction, as connected to your work? Well, that’s very complicated, Wray. I’m sorry. Are you at peace with it? Do you find it reductive? I don’t think science fiction is a very good name for it, but it’s the name that we’ve got. It is different from other kinds of writing, I suppose, so it deserves a name of its own. But where I can get prickly and combative is if I’m just called a sci-fi writer. I’m not. I’m a novelist and poet. Don’t shove me into your damn pigeonhole, where I don’t fit, because I’m all over. My tentacles are coming out of the pigeonhole in all directions.